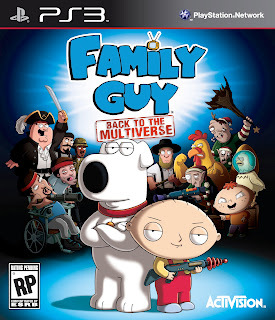 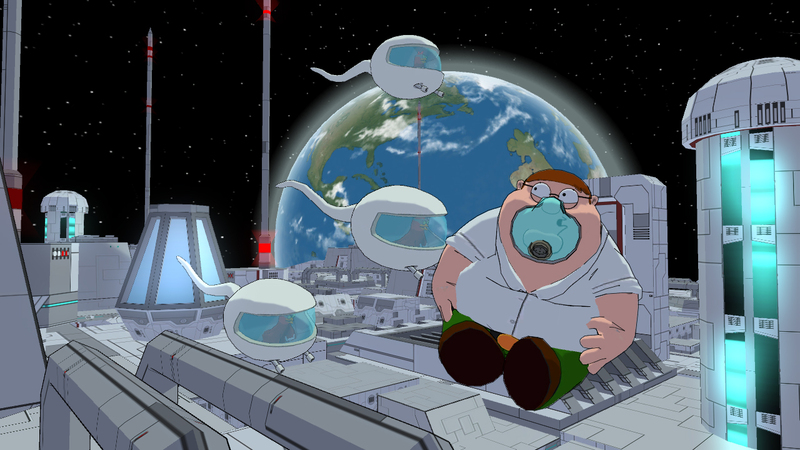 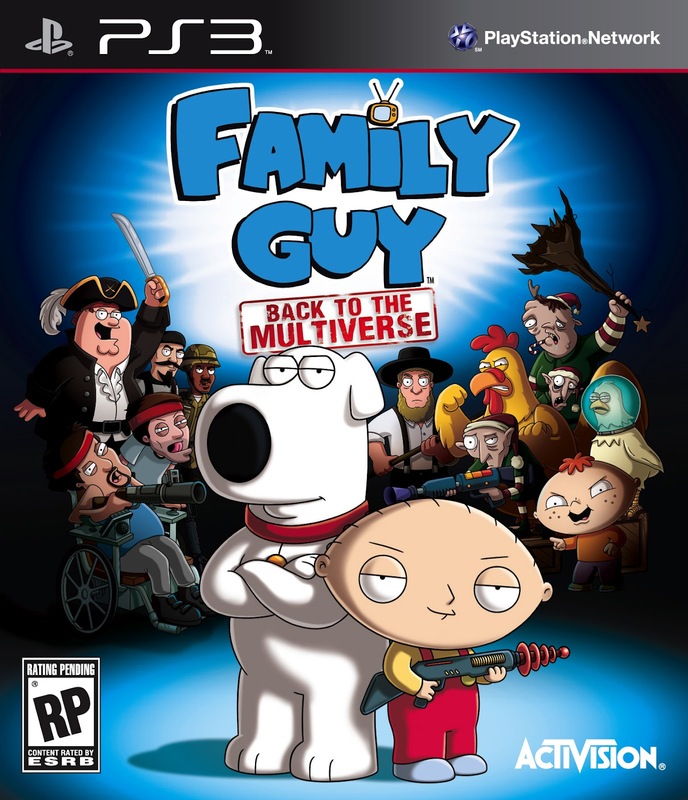 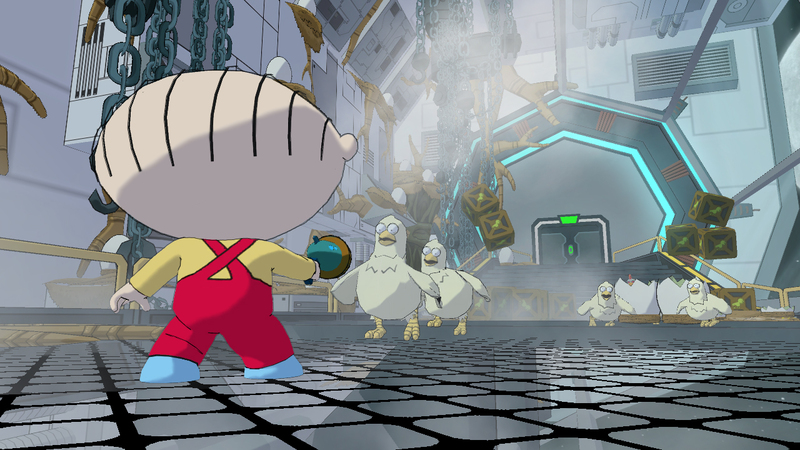 Yesterday, Activision released new screenshots for their upcoming title, Family Guy: Back To The Multiverse! 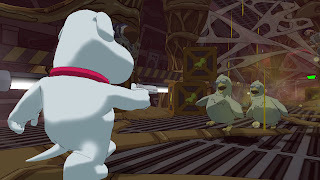 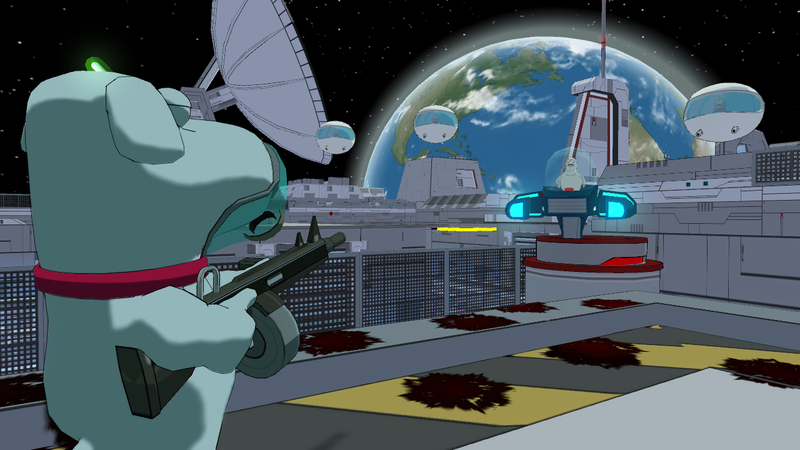 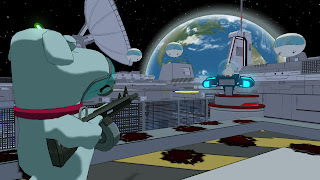 In these scenes featuring the “Chickens In Space” level, Stewie and Brian must take on hordes of foolish fowl that are out to get them. See new screenshots and box art below! 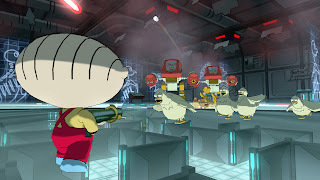 (Clicking on an image triggers the gallery for easier viewing).